3 level(s), safety turn off switch, safety micro switch. 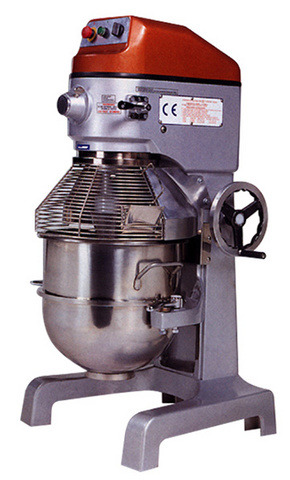 Inclusers: bowl, shaker arm, mixer arm, kneeder arm. Optional: meat mincer adapter, vegetable cutter adapter.